Cut the cauliflower florets and wash them well. 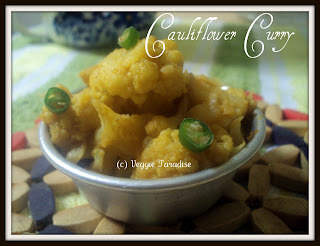 Boil the cauliflower in water along with turmeric powder for 5 min. Drain the water and keep it aside. Chop the onion and grind them coarsely. Heat oil in a pan, add the ginger garlic paste and onion paste and saute them well. Add the cauliflower florets along with sambar powder and salt, stir them so that all the spices mixes with the cauliflower. Sprinkle water and allow it to cook in a low flame until the cauliflower gets softened. Simple and delicious cauliflower curry. that looks so simple and tasty..... beautifully presented ! love gobi ka sabzi..looks great! Love this simple and tasty cauliflower curry with chapatis.. 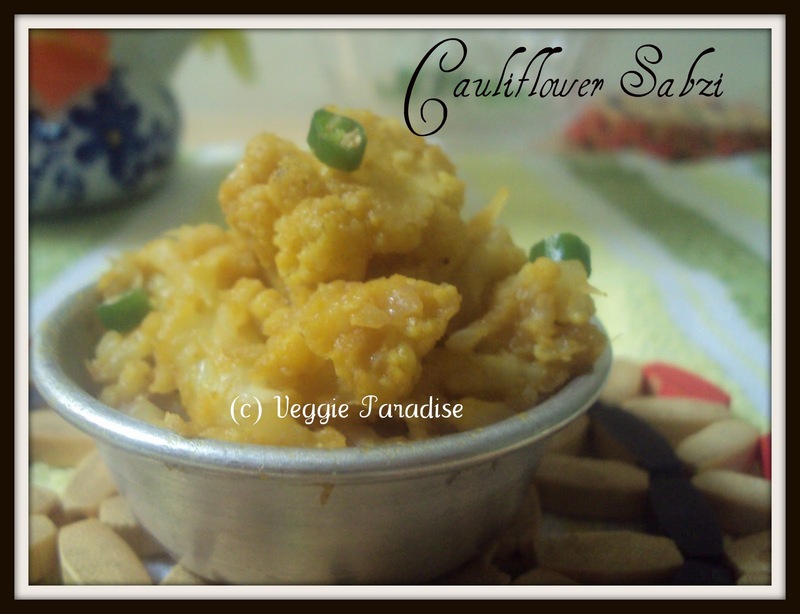 Delicious and my favourite sabzi..
adding sambar powder to gobi is new to me. 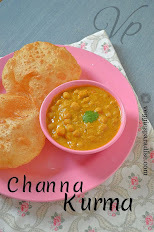 your pics look so good..
Sambhar powder for the flavour? that sounds awesome! Simple and yummy curry, looks delicious. I always love cauliflower,in any form,looks and sounds good! Very easy but tasty curry. How are you> Not seen you in FB? Thanks for your lovely comments. Never made cashewnut pakoda,They look so tasty.Nice click. 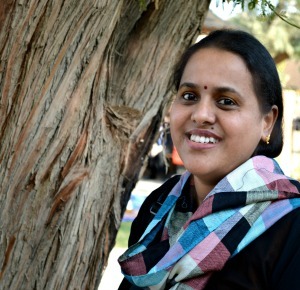 Your blog is simply superb...When you find time, do give a visit my blog and I would like to invite you to participate in the events CID-2010 and DNSW: A by sending your special recipes. this is so simple ans easy to make. looks very tempting. i too make it quite often. This is seriously simple and easy! !